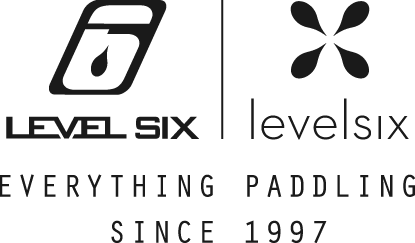 Level Six is a Canadian company born on the Whitewater Slalom World Cup circuit by two friends with the vision to redesign and rethink how paddling gear is made. Level Six started from very humble beginnings in the back of a van selling shorts and t-shirts to paddlers along World Cup circuit stops. Since those early days, we have grown to be the leader in watersports apparel and equipment. We do our part to contribute to waterway conservation across the globe in order to keep waterways clean and open to people who enjoy the water now, and in the future. We always strive to help build and support communities everywhere to spread the joy that life on the water brings us.